Did Avengers Infinity War live up to the hype? And whose fantasy death team scored the most W’s? We give you our review of the biggest Marvel movie in history! 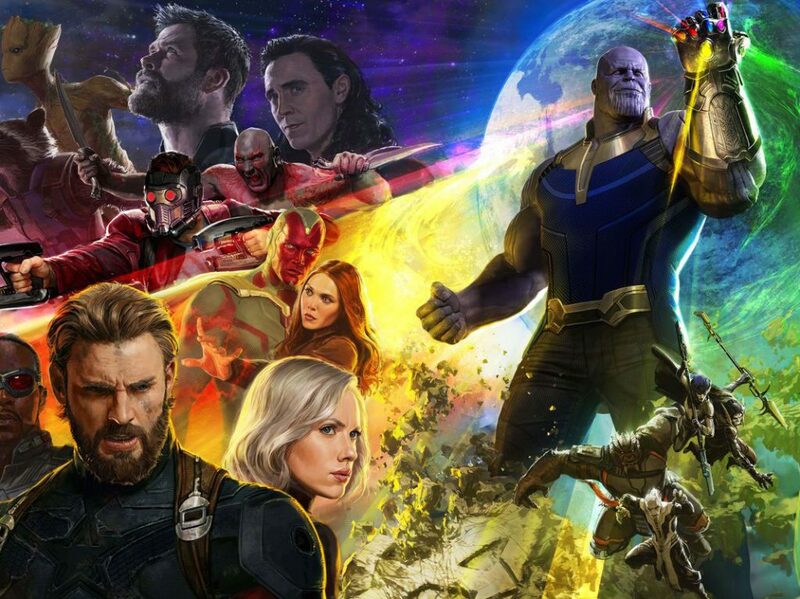 Winner of the Infinity War Death Fantasy Draft revealed, Ant Man’s absence from the movie, Hassan: “The movie rolled over the Guardians of the Galaxy very easily”, Did Infinity War make the Guardians of the galaxy look subordinate to the other characters?, Did Iron Man save the world or just save New York?, Guardians of the Galaxy vs. Iron Man, Michael and Hassan debate about whether it’s fair to diminish Iron Man’s accomplishments, Michael: “The Guardians of the Galaxy are goofballs”, Guardians of the Galaxy are overachievers? 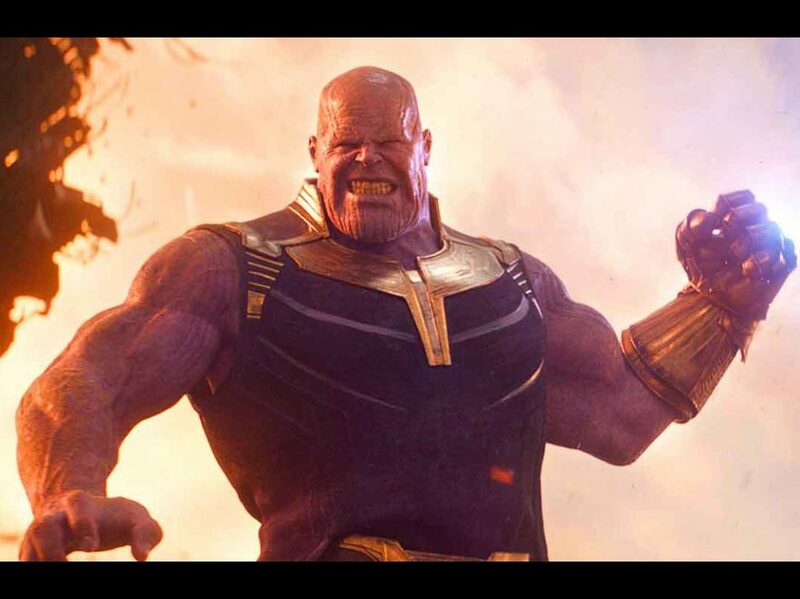 Russo Brothers Anthony Russo and Joe Russo, Infinity War story was cohesive and easy to follow, First Avengers movie was harder to make than Infinity War, Hassan: “The writing for this film deserves more credit than the directing”, Comic Relief was well placed within the movie, Using comics to analyze what may happen in future movies, Discussing Dr.Strange’s decision to give Thanos the infinity stone, Where does Infinity War rank compared to other Marvel films, Michael announces Dead Pool 2 special. NEXT WEEK: We preview Deadpool 2 with former Deadpool writer Buddy Scalera and discuss his popular panel and online series Comic Book School. Oh and we discuss a little something called #ComicsGate… it was nice knowing you!